Rodney Leer, Brenham Independent School District, USA "CACHEBOX is an effective solution that improves network performance, and cuts down bandwidth costs"
Mike Mtakwa, IT Manager, Peterhouse School, Zimbabwe "CACHEBOX works to maximise the bandwidth that schools get. So it's like getting extra bandwidth at no extra cost." 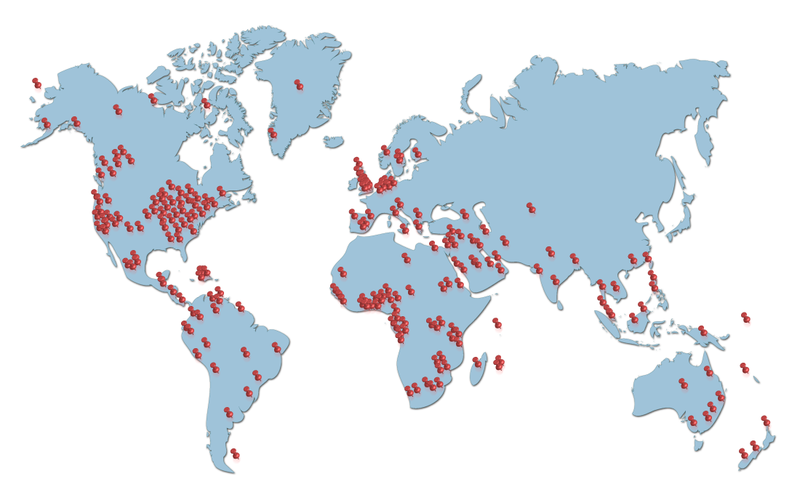 CACHEBOX customers around the world come in all shapes and sizes – different sectors, different networks, different bandwidth. Their caching requirements are not all the same: large or small, single unit, centralised cluster or distributed fleet. Making your life easier means a solution which is an excellent fit for your particular requirement, where you don’t end up paying for performance or extra features which you do not need and which make things more complicated.